When it comes to consumables there are no shortage of options, but each and everyone has their benefits when it comes to maintaining your printer. Printing supplies can impact everything from the printhead lifespan to the printer’s operational efficiency. 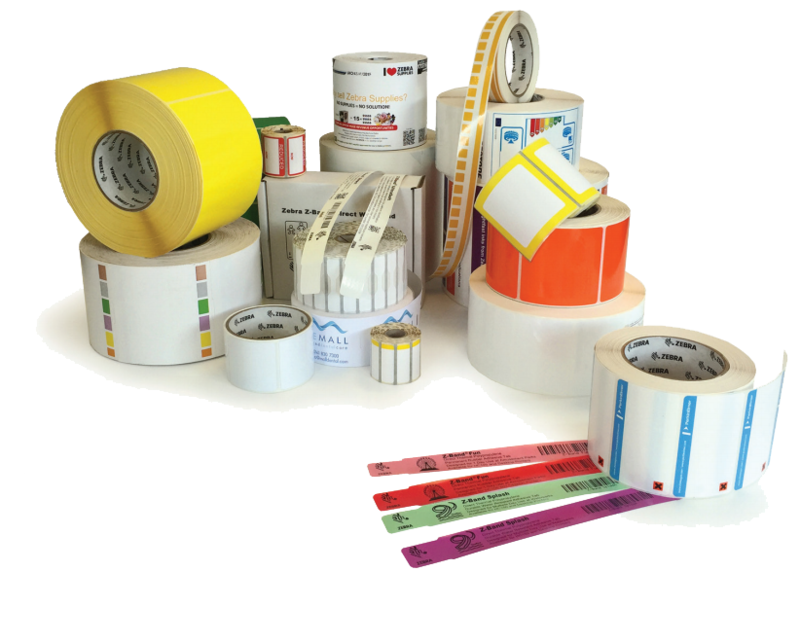 So when it comes to selecting labels, ribbons, or wristbands it is an important decision. 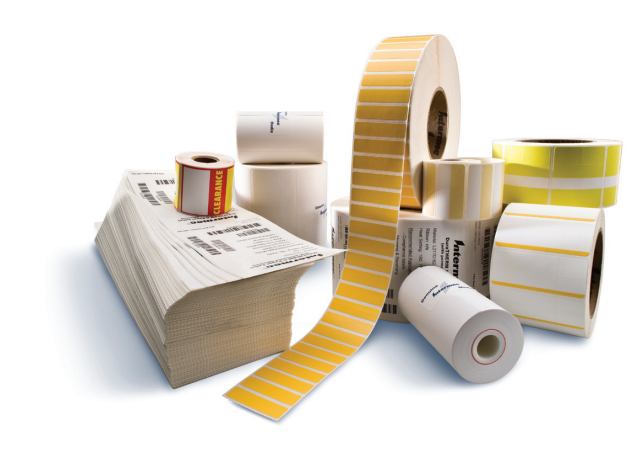 Zebra Technologies can help, being one of the largest thermal label convertors in North America, with the expertise in converting thermal media. With four U.S. converting locations Zebra offers manufacturing redundancies resulting in quick delivery and minimal interruptions. Zebra will only use inks, varnishes, tools and equipment that meet the requirements of thermal materials. 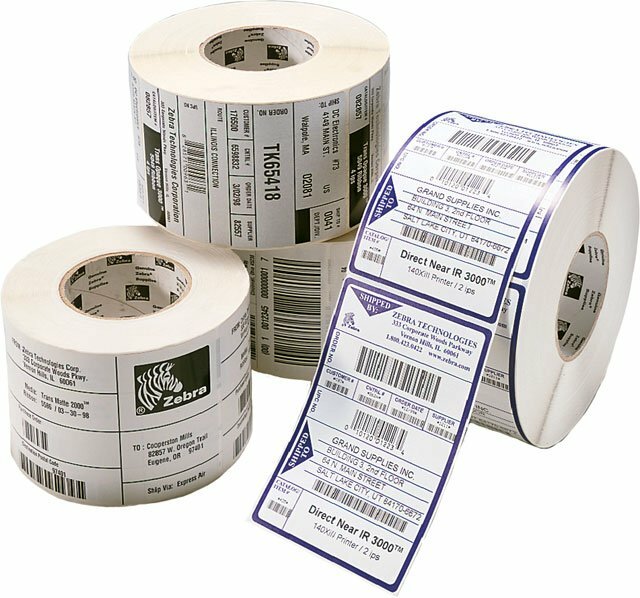 Label printing isn’t rocket science by any means but knowing what label to use for your specific application can be challenge at first. 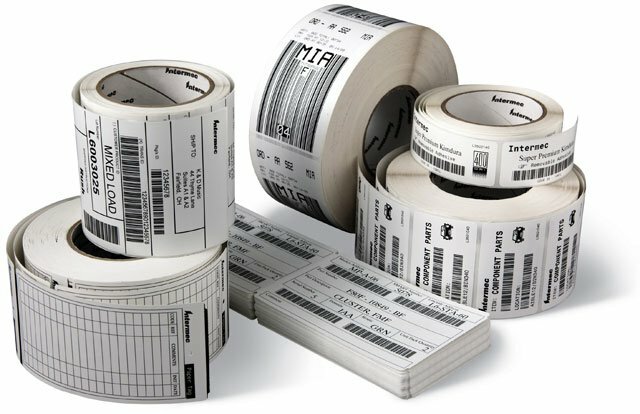 Zebra has been the leading manufacturer of printers and labels with a wide range of offerings to meet the needs of any environment from very short term temporary shipping labels to rugged, outdoor asset labeling. Following these simple guidelines it’ll be easy to determine which type of label you need and the most suitable Zebra options. 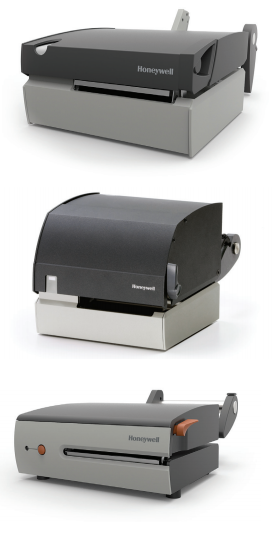 Thermal transfer printing provides for a longer lasting print as compared to direct thermal printing. The reason thermal transfer prints last longer is due to the use of a thermal transfer ribbon during the printing process. 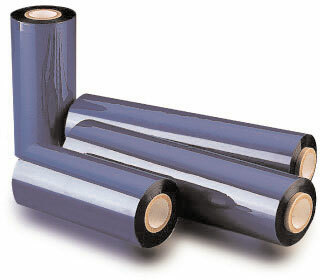 A thermal transfer ribbon is required to obtain a long lasting print. However, choosing the proper thermal transfer ribbon to fit your printer and application can be difficult. Help choosing the correct thermal transfer ribbon has arrived! Ribbon is only used with Thermal Transfer printers. A ribbon cannot be used with a Direct Thermal printers as they do not have the proper internal mechanical components to hold or thread the ribbon.